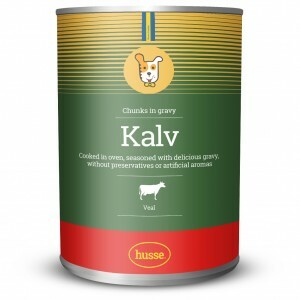 Meaty chunks and tasty ovencooked veal, suitable for adult dogs with normal activity levels. 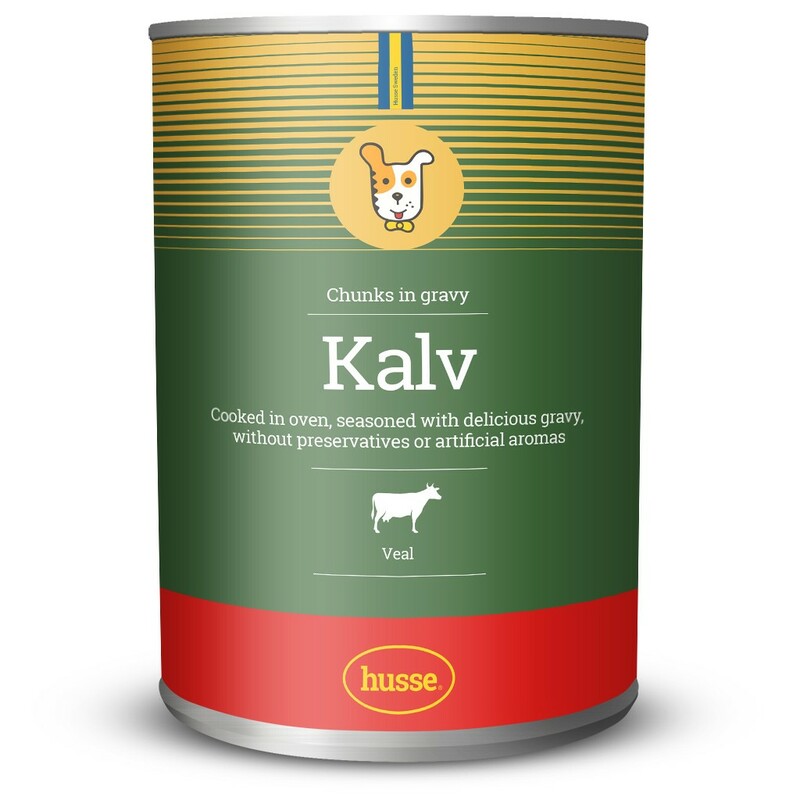 chunks a healthy meal for your dog. Natural, free from colourants and preservatives. Meat and meat-by-products 42% (of which veal 5,5%), cereals, eggs, minerals, carobs seeds flour, carragennan. Vitamin A 1200 U.I./Kg, Vitamin D3 160 U.I./Kg, Vitamin E (Alfa- tocoferol 91%) 5.0 mg/Kg. Moisture 80,0%, Raw protein 9,0%, Raw fat 6,5%, Raw fibre 0,5%, Raw ash 2,7%.